or looked the way he expected. dressed up just like me. I studied him real close. looked right back at me. when I will have to go. through slender strips of sand. the dead man that was to be. 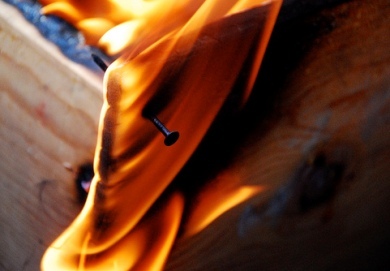 I had a friend who caught on fire. I guess it was my fault. I lit him up and watched him run. I thought that it was funny. but only made the bank. and I have to say he stank. I emptied out his smoky pockets. I took all his lint and money. because still I thought it funny. like candy bars and finger rings. and I wish I hadn’t done it. and the rings have lost their shine. I got no one to play checkers with. that hole in the ozone. Half his property was underwater. They were starting to be a problem. Three elves had gone missing. a pile of bear crap with a chunk of elf hat in it. to a dimensional warp in the African jungle. Ma Kringle got a bikini. Rudolph made whoopee with a gazelle. Joe R. Lansdale is the author of over thirty novels, twenty short story collections, screenplays, comic scripts, essays and non-fiction. He is the winner of the British Fantasy Award, the American Horror Award, the Edgar Award, and six Bram Stoker Awards. 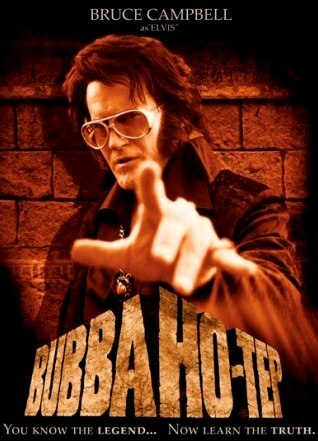 Joe R. Lansdale's novella, Bubba Ho-Tep, was the inspiration for Don Coscarelli's cult classic film, starring Bruce Campbell and Ossie Davis. 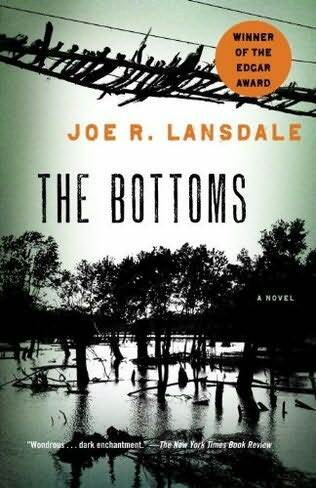 The Horror Zine's editor, Jeani Rector, has been a fan of Joe R. Lansdale's book titled The Bottoms or many years. It is one of Jeani's favorite books of all time. 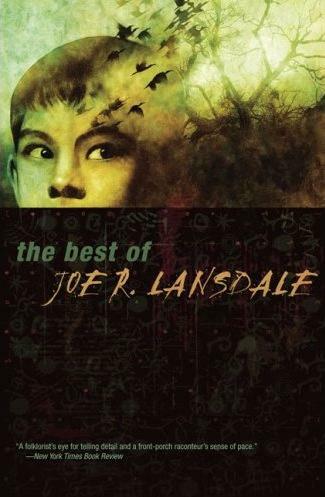 And now there is a new Lansdale book to rave about: The Best of Joe R. Lansdale! Lansdale’s favored themes run from zombies to vampire hunters to drive-in theaters, and his storytelling encompasses everything from gross-out horror to satire. 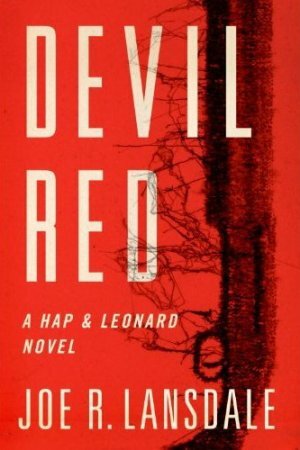 Look for Devil Red in early 2011, the newest in his Hap and Leonard series. 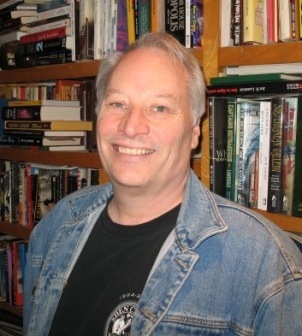 See all of Joe R. Lansdale's books HERE.